David, I just now had a chance to review Harvest Time Partner’s phenomenal children’s books. 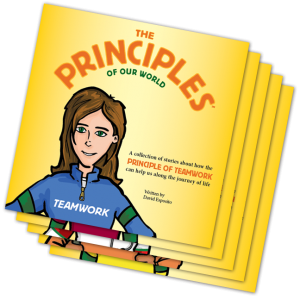 The samples are terrific – easy for kids to read, understand, and most importantly, relate to. Congratulations! More than ever, the world needs these materials. Linda – Thank you very much for your note of encouragement!! I’m so blessed to have been given a chance to review these books. They have helped my family so much. I have a Teen and a Kindergartner, both whom really needed to learn about honesty and being compassionate to each other. Thank you, thank you!